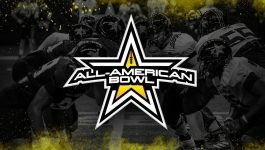 How To Get Selected For The NBC All-American Bowl, Polynesian All-American Bowl & FBU Freshman All-American Bowl! 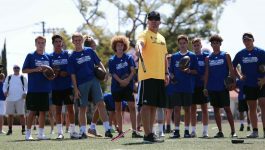 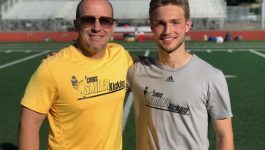 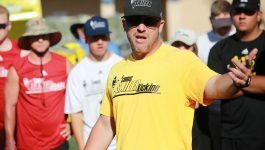 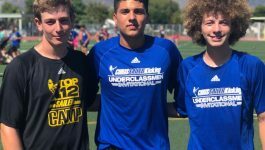 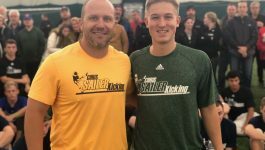 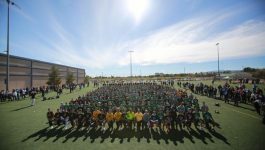 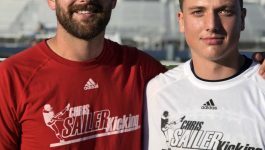 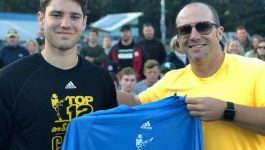 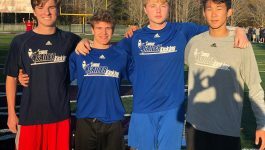 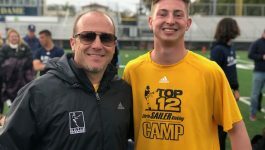 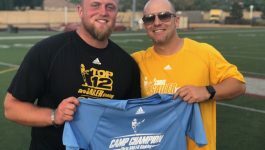 Chris Sailer Kicking – Week 4 College Players of the Week, Connor Assalley & Braden Mann Honored! 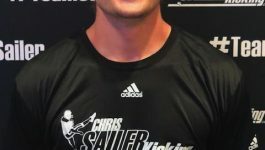 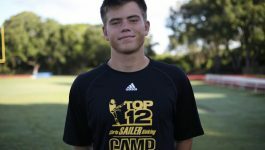 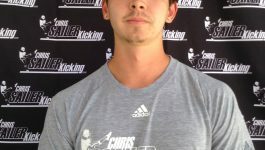 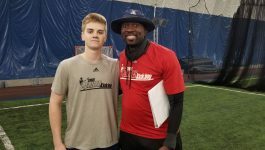 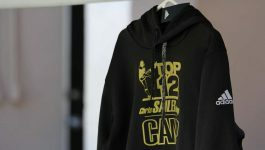 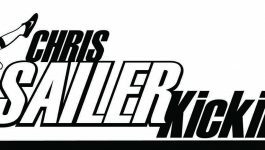 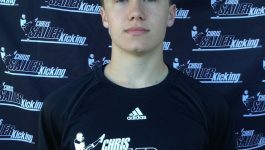 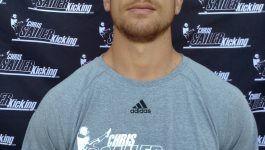 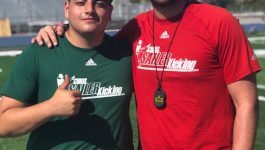 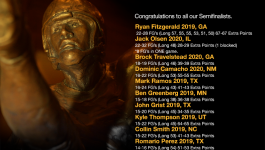 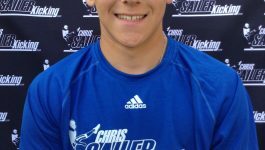 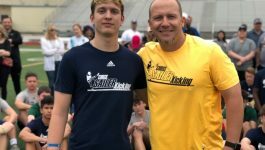 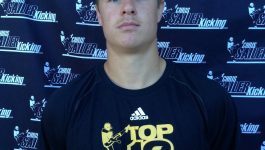 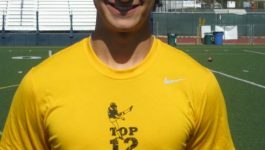 Chris Sailer Kicking – Week 3 College Players of the Week, Cameron Dicker & Tyler Newsome Honored! 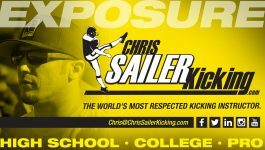 Chris Sailer Kicking – Week 1 College Players of the Week, Cole Tracy & Jake Bailey Honored! 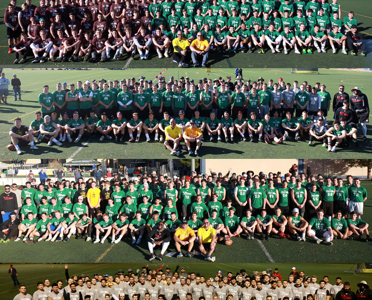 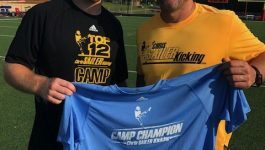 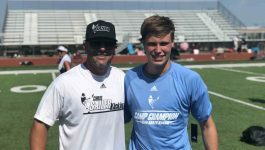 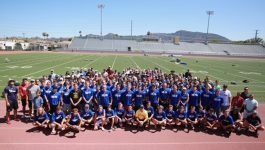 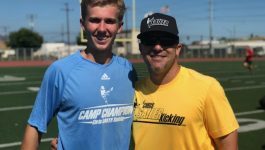 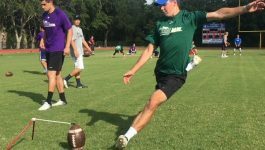 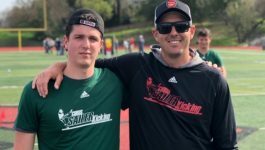 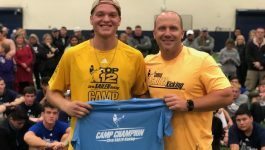 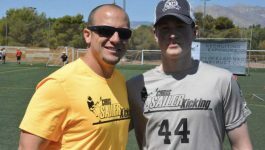 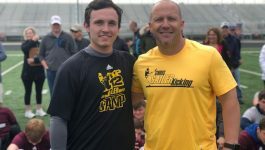 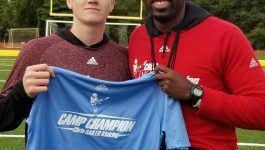 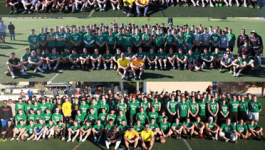 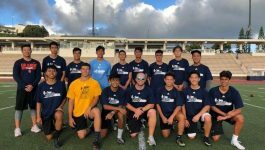 2018 Chris Sailer Kicking HI Summer Camp Recap… Conor Hunt Wins It!